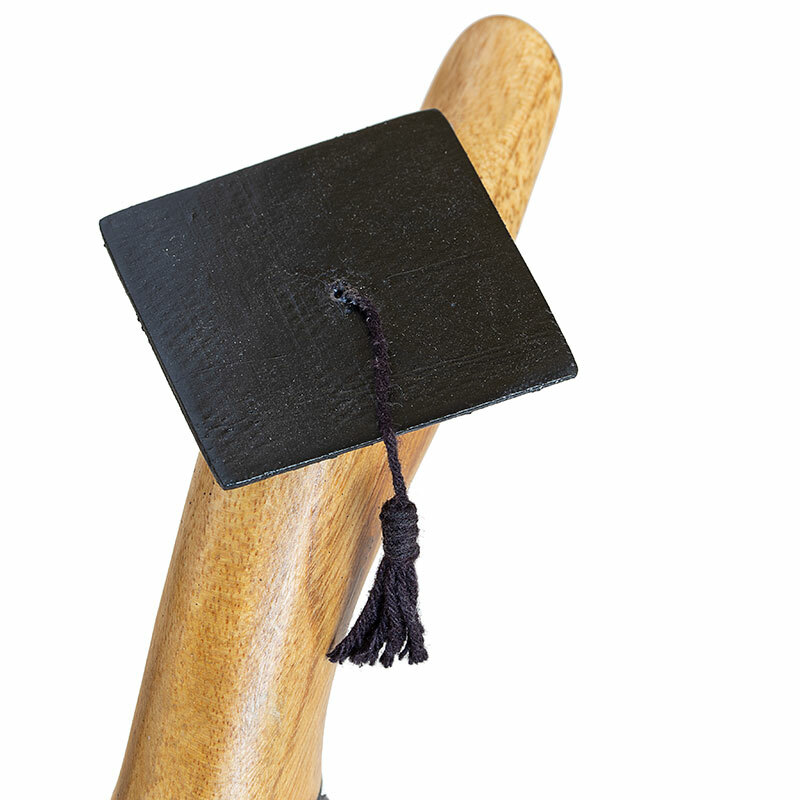 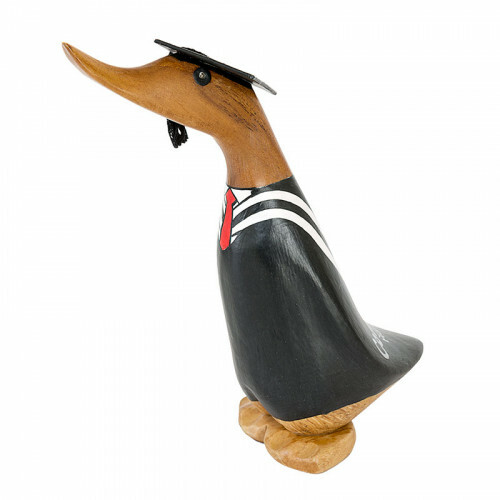 Our bamboo root graduation duckling is a hand carved and painted and comes with a mortar board and graduation gown adorned with a hand painted white ribbon. 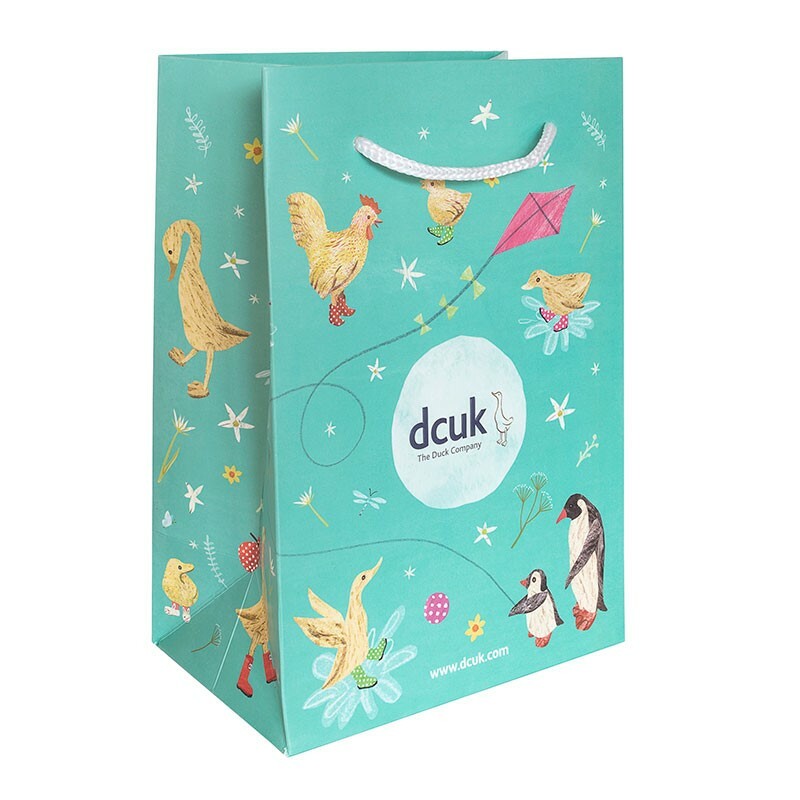 Each duckling can be personalised with a message on it's back. 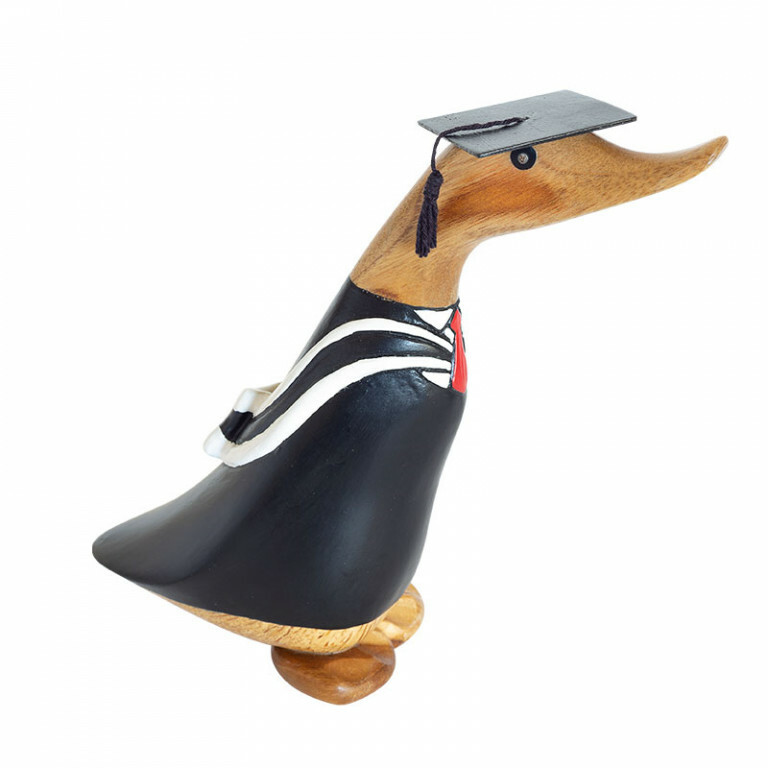 The perfect gift for the student in your life! 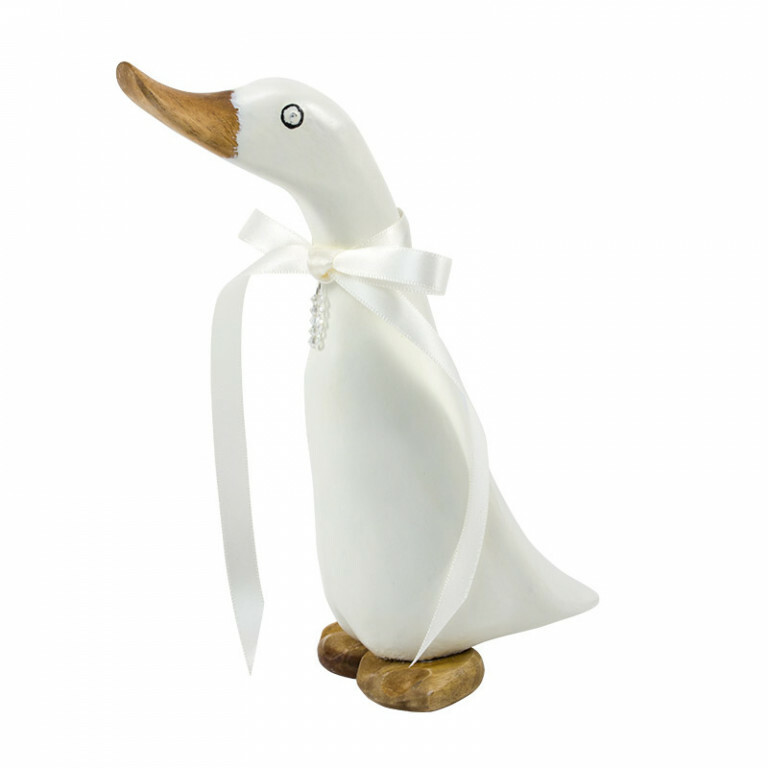 Each duckling stands approx 18cm high.